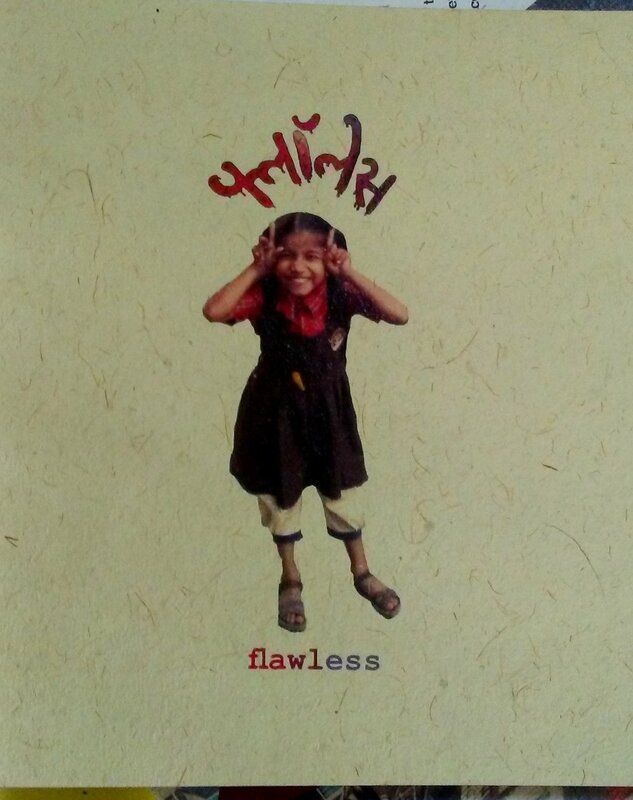 Bombay Underground displayed a range of self-published work of original or appropriated texts and images as part of the pop-up exhibition over this weekend. 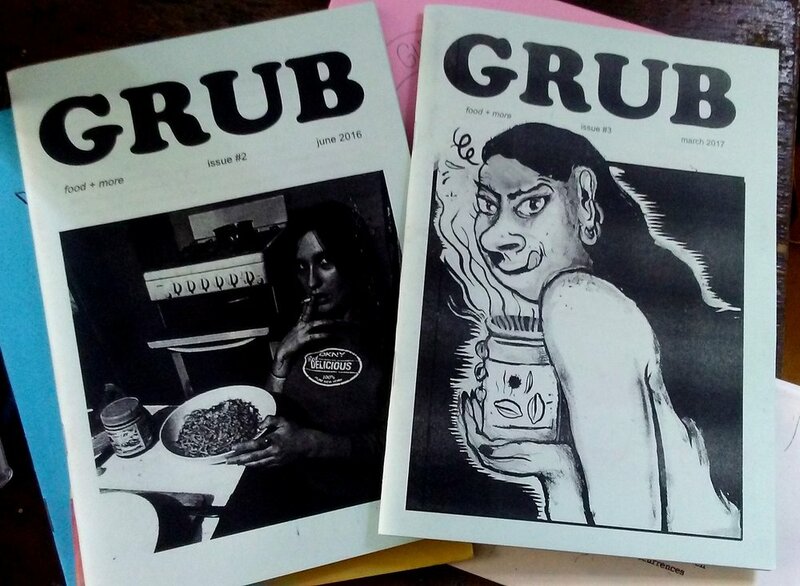 Circulated in limited circles and usually reproduced using a photocopier, printing press or just paper and pen, Zines frequently draw inspiration from a "do-it-yourself" philosophy, or the more commonly recognized 'DIY' ethic. 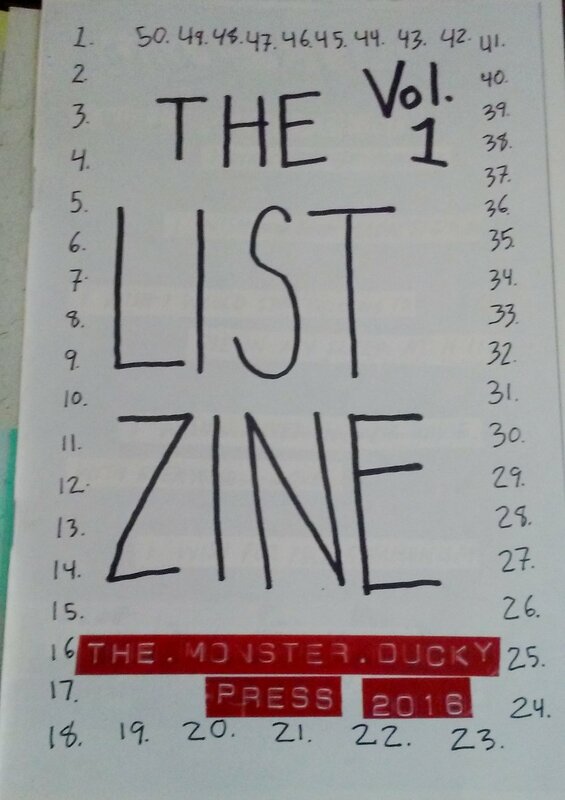 The heart of the act of zine-making is rooted in physical interaction between zinester, zine, and the reader. 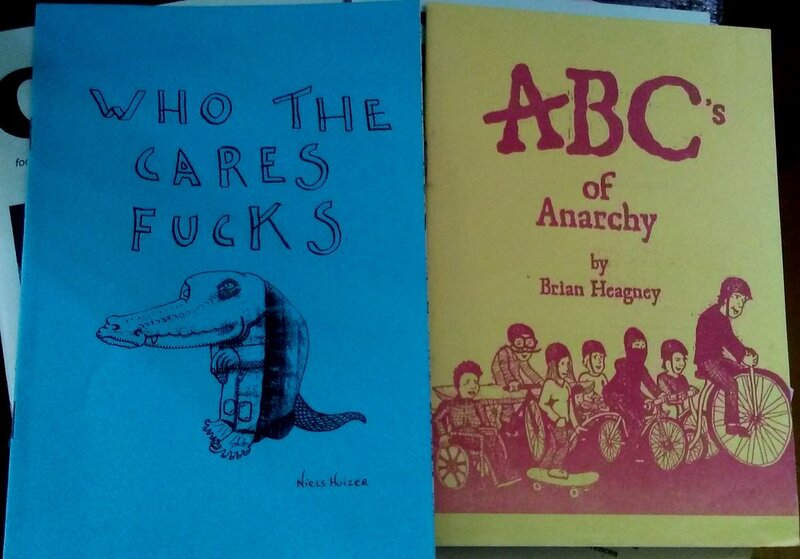 The experience of handling zines in person, turning each page to reveal intimate secrets, funny comics, and poetry, cannot be duplicated online. The display comprised self-published ephemera like zines, handbills, and independent newspapers can provide a glimpse into a part of history that includes the voices of marginalized individuals and groups which would otherwise be lost were they not collected. Here's looking forward to more such events at the space! Bombay Underground’s work is centred on running reading spaces, libraries, indulging in self-publishing, and interventions in public and private spaces as well as participatory community projects. The Art Room Foundation utilises the medium of art to empower children and women of marginalised communities. Through workshops, exhibitions and story-telling, Art Room creates self-sustained community centres in marginalised neighbourhoods to explore life through art. Over the past twelve years they have reached more than 6,000 beneficiaries, in particular through their sustained work in Dharavi in Mumbai and partnered with more than 30 organizations and institutions. For more about them please see their website www.artroom.strikingly.com. Also find them as ‘Bombay Underground’ and ‘Dharavi Art Room’ on Facebook and Instagram.